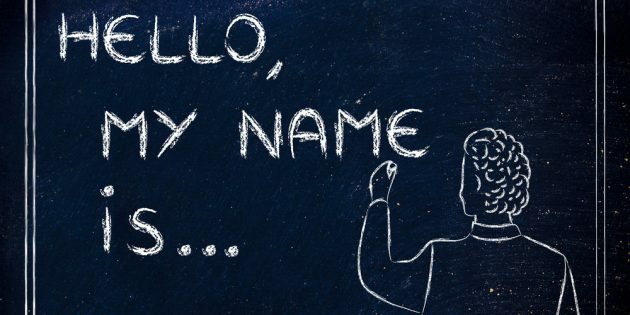 What exactly is a Deed Poll and why do I need it to Change my Name in Singapore? A deed poll, or more accurately, a Deed of Change of Name, is a legal document a person has to execute in order to change their name officially in Singapore. The person has to make a declaration by way of this deed poll, and this declaration has to be made in front of a lawyer before the Immigration and Checkpoints Authority (“ICA”) will process the change of your name for the issue of a new NRIC and/or passport. Unfortunately, birth certificates and marriage certificates cannot be amended to the new name. You can execute a deed poll as long as you’re a Singapore citizen or permanent resident older than 21 years of age. If you are a foreigner, you have to check with the Foreign Embassy or Consulate Office in Singapore to ensure that it is possible for a Singapore lawyer to change your name in accordance with the laws of your country. If you’re younger than 21, you can get both your parents to execute the deed poll on your behalf. Are there any restrictions on what I can change my name to? Yup. Names that are offensive, vulgar or unsuitable usually won’t be accepted by the ICA. You might think it’s hilarious to name yourself F**kity F**k F**kadoodledoo but I think we both know that’s not going to get past the ICA’s filters. You’ll also have to avoid names that are in numeric form or in symbols without phonetic significance. In addition, names that imply an inherited honour or title may also be considered unsuitable, such as Datuk, Sir, Baron or Count. So definitely no Baron F**kity F**k F**kadoodledoo. What is the process for executing a deed poll? While different lawyers may have different requirements, it shouldn’t vary too much from what is stated here. You need to find a lawyer to draft a deed poll for you. This lawyer will also witness the execution of the document. Bring along your NRIC (or your child’s birth certificate, if you’re changing the name of a child below the age of 21). If there are no mistakes, you can sign the document and the lawyer will apply the seal, and sign and stamp it as well. Submit the deed poll to the ICA within 28 days of changing your name. After updating your NRIC, you can then apply to update your passport. What do I need to do after changing my name? You will need to inform the relevant government departments. You’ll also have to send a photocopy of your new NRIC and the deed poll to other companies and organizations such as your bank, telco provider, employer, educational institute, and insurance company. Your lawyer will usually provide with a template letter to inform these places as well. How much do lawyers charge for these deed polls? It all depends on the law firm and the location of their offices. A deed poll is a simple document to execute and any lawyer can do this. In general, it ranges from S$40 – S$100. We can help you to look for affordable lawyers around your area.